In case your Nexus 5 has started running very slow, then you should consider checking if you have enough space in your device’s internal memory. In case you don’t have too much free space, then most likely your smartphone is running very slow, frustrating you badly. At some point, you will want to throw away your Nexus 5 and buy a device that will allow you to add a microSD card, to expand the internal memory, and to have more RAM. Likewise computers, mobile devices will need some maintenance from time to time, such as clearing unnecessary files and applications that are using memory. So, today we’re going to give you some information about how to keep your Nexus 5 fast, by removing useless applications and files from it. The “Downloads” folder is the space where you will find most of the useless files. This is the default location where the downloaded files are stocked. In case you have been downloading music, videos or all other files from the internet, then this is the place where you will find them. We suggest you to look into the “Downloads” folder and check the files that you no longer need. This is one of the best ways to free up a big amount of space on your Nexus 5 (fast and easy). We usually install a lot of applications, but we use only a few of them. This is why we suggest you to check what applications you don’t use and uninstall them right away. Keep in mind that there are applications that have over 100MB in size, which is pretty much for the 16/32GB internal memory that the Nexus 5 comes with. In order to uninstall and delete applications that you don’t use so often, go to Settings->Storage->Apps. This is one of the easiest and fastest ways to delete useless applications. It is good to know that both free and paid applications can be downloaded again. This way, you will never lose an application that you’ve purchased. Nowadays, we don’t use regular cameras anymore because the new smartphones are equipped with decent sensors that produce high quality images. So, in case you are using your Nexus 5 device to take photos, then we’re pretty sure that they are wasting a lot of space on your mobile device. However, in order to free up some space on your Nexus 5, it is good to either upload the pictures on the cloud or copy them to your computer. We don’t suggest you to delete them from your mobile device until you save them somewhere else, as you’re going to regret it sooner or later. Games, videos and music files are usually wasting a lot of free space on your mobile device. However, we usually get bored of some games and this is when we should delete/uninstall them. Don’t keep a game on your mobile device if you don’t play it, especially if it’s a hi-res one. In case you’ve saved a video and you forgot to delete it, then there is a high chance that you will be wasting about 700MB-1.5GB of storage and we’re pretty sure that you don’t want to do this. By going to your device’s Settings->Storage->Misc, you will see what’s using random space on the internal memory of your Nexus 5. There you will find some files that you might not need anymore, such as offline maps, which were very helpful when you went on a trip and didn’t have internet access. While you are in this menu, we also suggest you to clear app cache or data, but keep in mind that even if you will free up some space, all applications will need to be launched from scratch next time you open them. 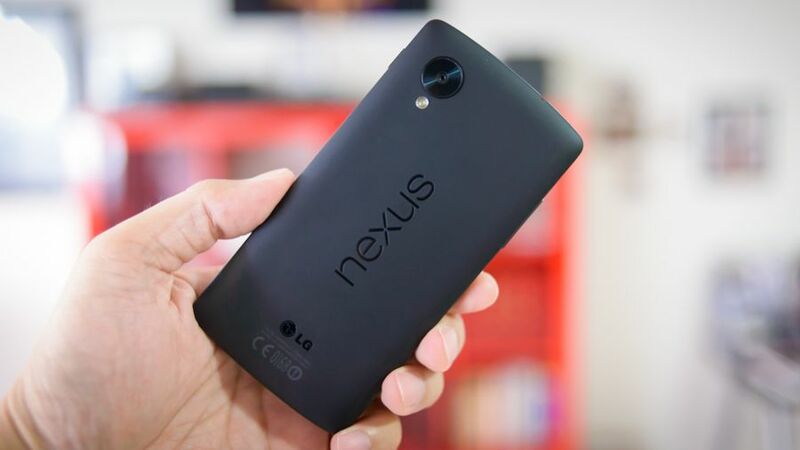 So, by clearing the cache, you will also boost the performance of your Nexus 5. Using the tricks we’ve mentioned above, you will help your Nexus 5 device to perform better than before. Keep in mind that in case you don’t care about your Nexus 5 and you will neglect the junk that occupies a lot of space, the phone will keep slowing down until you will feel that the speed has been dropped by over 50%. In case you have less than 1GB of free space on your Nexus 5, you will also notice that the device will also freeze from time to time, which we’re pretty sure that you don’t want to happen. You can also use an application such as “Disk Usage”, which will monitor your memory usage in the future. This application will show you which files are using most of the space. 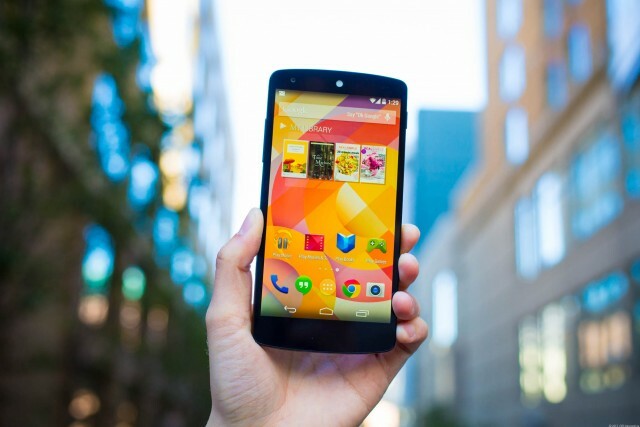 Have you used these tips to speed up your Nexus 5 device? Tell us how your mobile device is running right now and if these tips helped you to “re-energize” your Nexus 5!